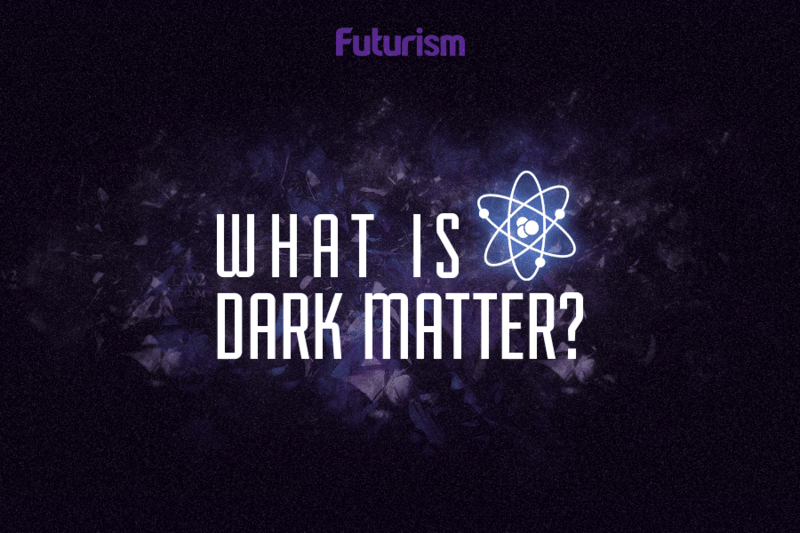 Dark matter constitutes 85 percent of all matter in the universe, but despite the plethora of astrophysical evidence pointing toward its existence, detecting dark matter has thus far proven impossible, meaning we know very little about it. Now, two professors from the University of Nevada, Reno, (UNR) have effectively narrowed down the hunt for the elusive substance. Several hypothesized forms for dark matter are on the table, but the UNR team of Andrei Derevianko and Geoff Blewitt suspect it arises from quantum fields to form macroscopic objects. The idea is that the dark matter clumps into the shape of bubbles or walls that would extend across the solar system and beyond. To that end, they decided to look for any evidence of such an object crossing Earth’s path. The team’s thinking was to focus on ultralight dark matter fields that might cause variations in fundamental constants of nature, e.g., the masses of quarks, electrons, and electric charges. Such shifts in natural constants could alter atomic energy levels, which the team set out to measure by monitoring atomic frequencies. 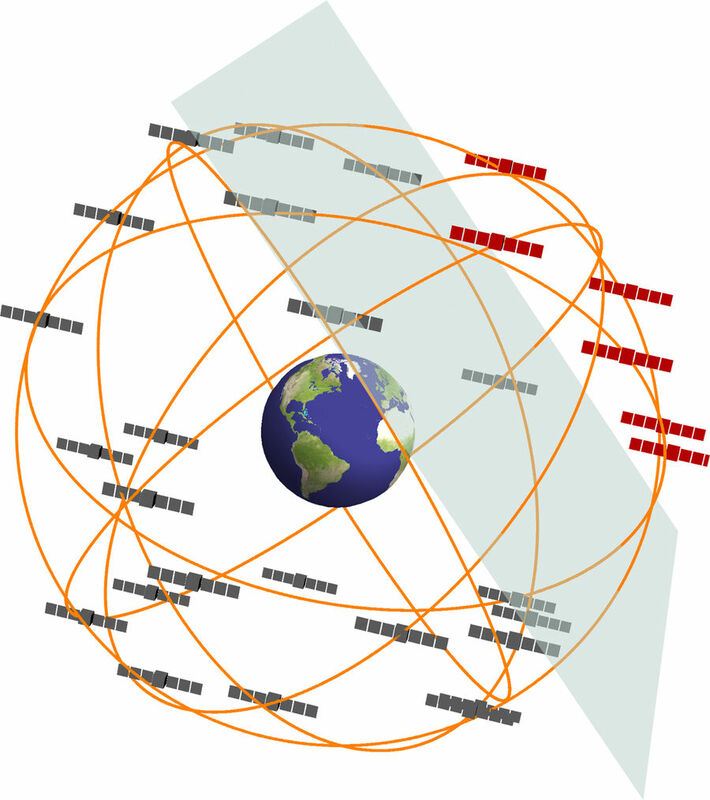 GPS satellites rely on precise timing signals provided by atomic clocks, so they were a natural fit for the investigation. Dark matter halos are a hypothetical part of galaxies that surround the disc and extend far beyond the edge of the visible galaxy. If the Milky Way has a dark matter halo, the Earth moves through it at a speed of 300 kilometers per second (186 miles per second), or one-one thousandth the speed of light. In their attempt at detecting dark matter, the team of scientists sought clock glitches that could emerge as the Earth and its satellites moved through the Milky Way’s halo. If we understood the shape, size, and behavior of dark matter, we could unlock the secrets to how galaxies form and even learn how the universe evolved, so the UNR team’s conclusions may seem disappointing on the surface. However, research into detecting dark matter isn’t just about reaching individual conclusions — it’s about helping shape the research that comes next, and as Derevianko noted, the UNR team’s study eliminates a number of possibilities for this type of dark matter model. Additionally, the researchers might have been on the right track, but just using equipment that wasn’t sensitive enough for detecting dark matter.